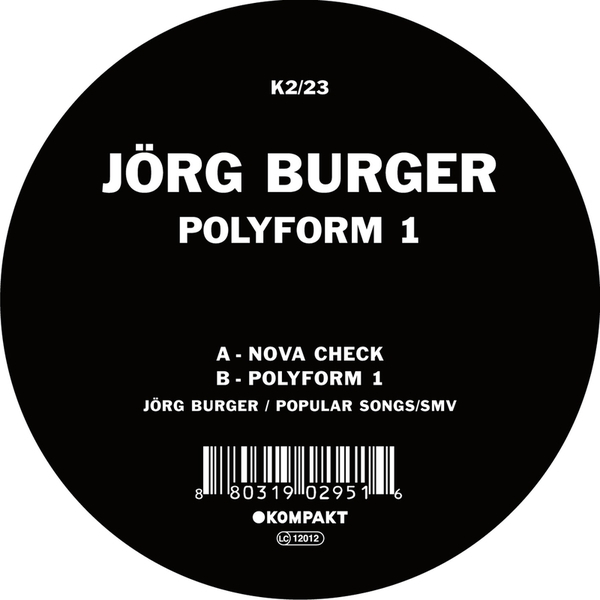 Jorg Burger's back and indisputably at it on this highly satisfying K2, which appears to rip the glottal stops from arovane's classic icol diston for starters, but then progresses in a far more linear, programmed take on the dance floor. Hoofing into earshot on the flip comes another weightily bassed, lightly dusted melodic variant on the tripping minimal sound and everyone leaves happy with a gentle ringing in the ears. Dare we say it - new balearic summer madness?